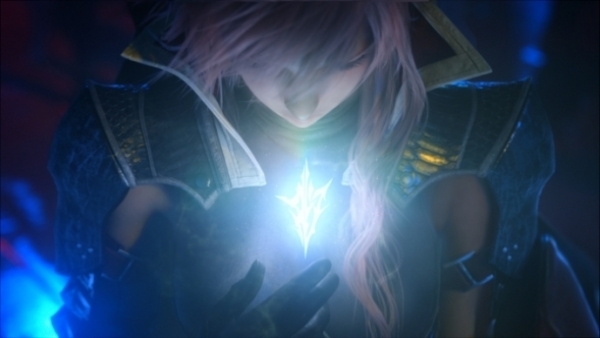 Square enix's spin off title of the thirteenth installment gets an E3 treatment as fellow fans can witness snippets of Lightning's new solo adventure. 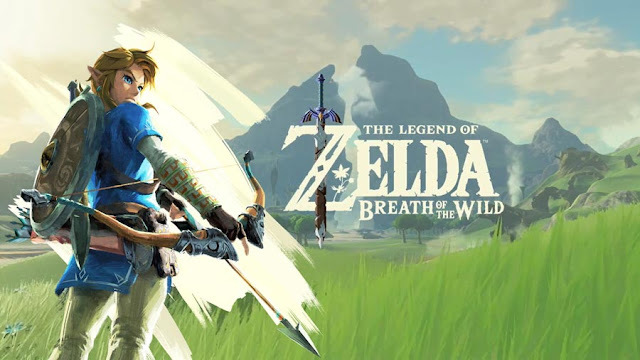 The trailer reveals some cinematic cutscenes and acutal gameplay as the female soldier slashes and hacks her way across beautiful looking currently unknown locations including a desert and what appears to be a town infected with monsters. Team Nora leader Snow also makes an dashing appearance with a complete makeover and it seems like he has some kind of score to settle. Unfortunately for eager fans the original autumn date is out the window and now the game's set to be released as earliest as 2014. Which would be a smart move considering the other major titles it would of gone up against. So for now you'll have to do with the trailer, check it out below. for﻿ some reason I believe Lightning will have to eliminate all the original characters. Lol Snow is some total badass all of﻿ a sudden. I like the trailer, pretty nice - we get a glimpse of some more new areas. Lightning kills Snow! XIII saga redeemed! Seriously though, it's probably not a day 1 for me but I think it looks interesting.